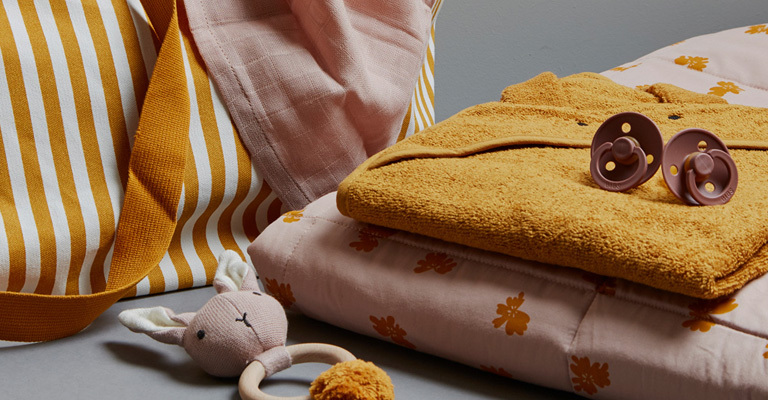 LIEWOOD is based in Copenhagen and designs beautiful and aesthetic interiors and textiles for babies, children, and adults. The philosophy of LIEWOOD is to advocate slow living - creating products that will last for generations. Their products are produced exclusively out of organic cotton and are the result of a comprehensive understanding for the whole design process. The pure shapes and delicate prints with heart and personality, make Liewood the perfect choice for everyone looking for a style that is as authentic as it is fantastic.